Is there a better alternative to Wondershare Video Studio Express? Is Wondershare Video Studio Express really the best app in Author Tools category? 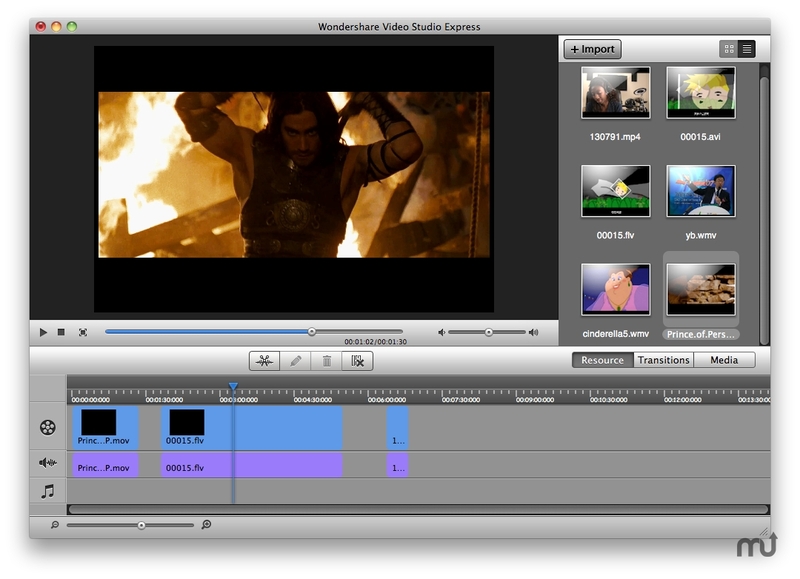 Will Wondershare Video Studio Express work good on macOS 10.13.4? Wondershare Video Studio Express for Mac is easy-to-use video editing software for both novice and professional video editor. You can edit SD videos and HD videos by merging, trimming, splitting, cropping, rotating, and setting brightness, contrast, saturation and volume. Three timeline tracks make video editing flexible and simple, because you can edit video, audio, background music respectively. Wondershare Video Studio Express needs a review. Be the first to review this app and get the discussion started! Wondershare Video Studio Express needs a rating. Be the first to rate this app and get the discussion started! This video editor is also a video converter, you can play your favorite video anywhere and anytime with your iPhone, iPod, iPad, PSP, Wii, Zen, Zune etc regardless of the format compatibility . To share your video creations, you are allowed to upload them to YouTube as long as you submit YouTube account information.